When I went back to Paris last summer, Papa told me about their recent vacation to the magical islands of the French West Indies (Antilles francaises), Martinique and Guadeloupe. He told me about the food he ate there and about a particular dish he adored called Matété (also named Matoutou). 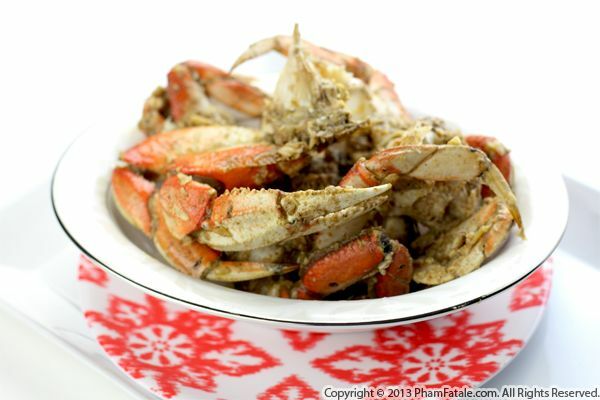 It's a spicy crab pilaf and its preparation is very similar to our Vietnamese crab cua rang muối. 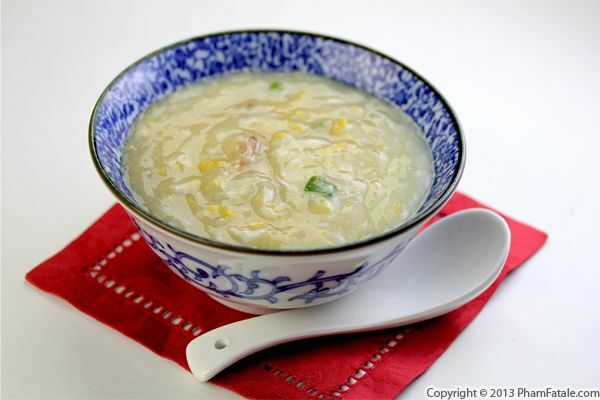 The difference from the Asian dish is the flavorings, which consist of fresh thyme, celery, flat-leaf parsley, bay leaves, green onions and fresh Scotch bonnet peppers. We planted hot chile seeds at the beginning of the summer and they're just about ripe and ready to be cooked! 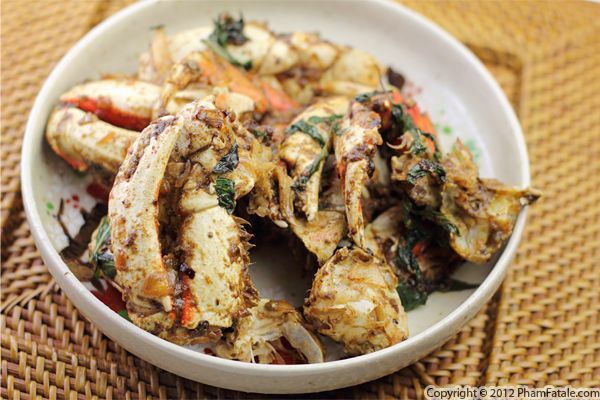 It never occurred to me until today that the reason I don't sauté crab that often is because the preparation can be very messy. Removing the abdominal flaps, separating the back fin, gathering the crab "butter" and corals from the inside of the crabs in a bowl and cracking the claws aren't the most glamorous of tasks. As I was chatting with the fish monger at my local market, he offered to clean the crabs for me and said he would do it whenever I feel like eating crab. How sweet of him! I ran home and immediately sautéed the crab claws. 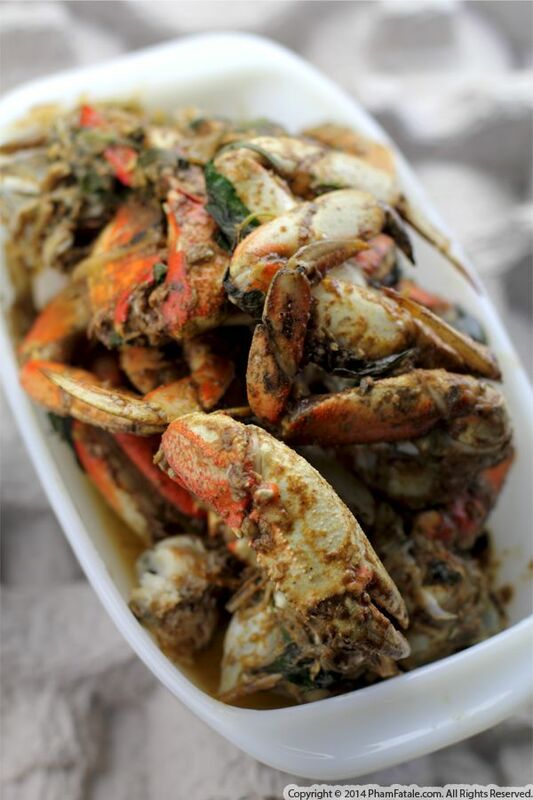 To give the seafood dish a nice fragrance, I cooked the crab with freshly grated ginger, roasted garlic, sweet paprika, cayenne powder, a squeeze of lemon juice, sweet basil leaves and dry white wine. I also find that the addition of shallots and a bit of butter enhances just about any dish. 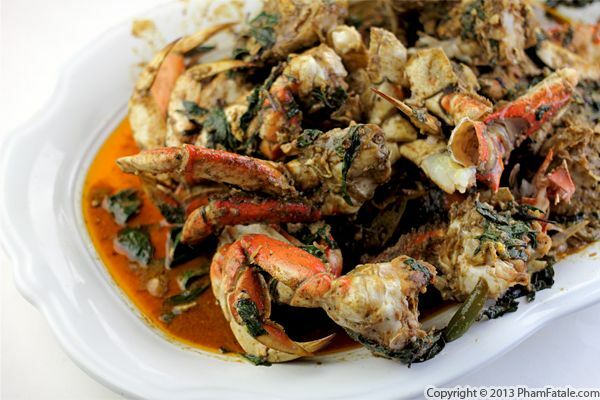 The crab was cooked perfectly; the meat came right out of the shell. And rather than getting messy eating crab at a restaurant, isn't it way better to pig out in the comfort of your own home?